At the beginning of the year, I committed to the 365-day money saving challenge to help me add $668 to my emergency fund by the end of the year. Life got busy, as it has a habit of doing, and I completely forgot about the challenge. My challenge mug sat on my closet shelf with my deposits from January and February, a total of $17.70. I found it as I was putting some things back to place after my son’s high school graduation. I pulled it down and decided it was time to catch up. 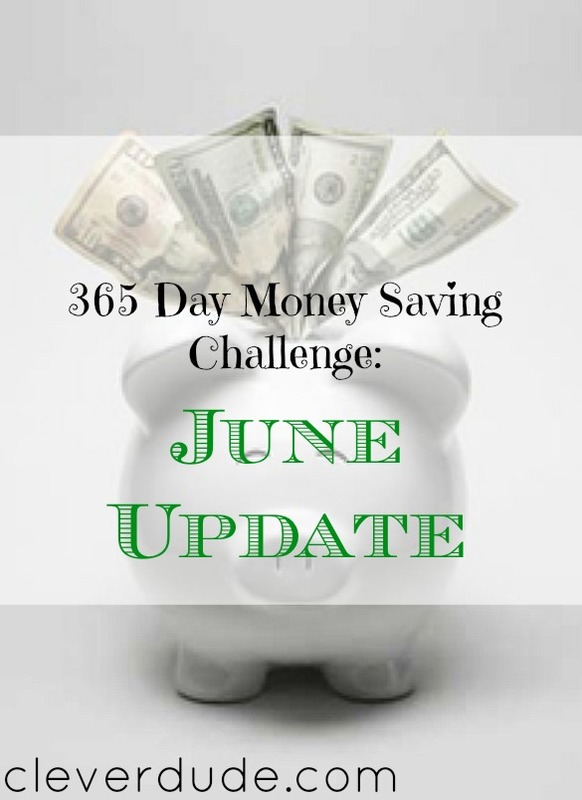 First, let’s review what the 365 money saving challenge is all about. My original post includes all the details as well as a downloadable worksheet that can be printed if you want to participate in your own 365 money saving challenge. You can start anytime. In a nutshell, challengers save a small sum of money each day for an entire year, the amount being the number of cents equal to the day of the challenge. For example, on day one $0.01 is saved, on day two it’s $0.02, etc. At the end of the year, a person would have saved $667.95. The money should be placed into a container not to be touched until the challenge has been completed. Adding up the total, there should be $165.15 in my mug. I’ve squared up with my 365 money saving challenge and am ready to move forward. With half of the month’s deposits made in the mug, I still have over $500 to contribute in the second half of the year. The challenge is going to get increasingly difficult, so I have to stay on top of it. I’ve moved my mug to be on my dresser instead of buried on the closet shelf from a cleaning spree. Hopefully, this will help me be more diligent as the year moves forward! Are you participating in a money savings challenge this year? How’s it going for you? You can also try the 52-week money challenge.